Imagine this. You are driving home on a cold stormy night. With two screaming kids in the backseat, and a trunk full of groceries, your only goal is to safely arrive home so that you can kick back and relax after a hard days work. As you round the corner to your neighborhood, you realize that the storm has managed to knock out the power, as what should be a well-lit street is left in the dark. Great. While you are busy thinking about how you are going to prepare tonight’s dinner without electricity, you pull up to your home and instinctively reach for your garage door opener. Nothing happens. While you may not have been in this situation before, chances are you have experienced something similar. 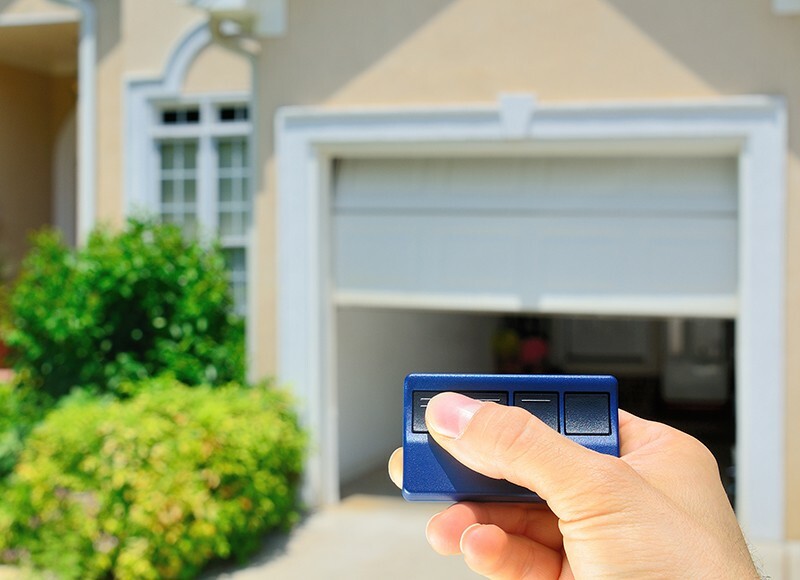 If you are one of the many homeowners who have a garage installed on their property, you have grown accustomed to using the electronic opener and would not even think to do things manually. 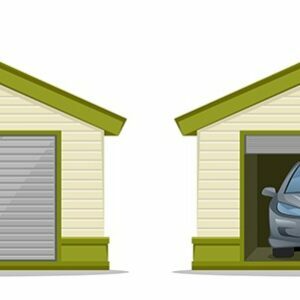 Now that you think about it, could you open your garage door manually if you had to? Garage doors are heavy pieces of machinery, and we tend to rely solely on electric openers when using them. The situation mentioned above, as well as many others, will require you to use manual force to open your door from time to time so where should you start? Chances are that you have seen the rope hanging from the box that opens your garage. This rope tends to have some sort of handle at the end, and when pulled, it puts your garage in manual mode. Now do be aware that pulling this rope will disengage the trolly from the rails, and if your door is partially open, it could come crashing down. Once the rope has been pulled and the door is no longer connected, you should be able to move it up and down with ease, as most garaged doors are weighted to do so. 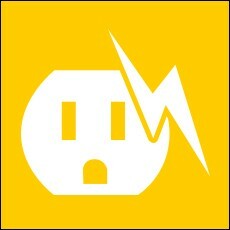 If you are expecting the power outage to last for a while, or simply need to use the door in manual mode for a while, you can pull the rope down and towards the back of your garage o fully disengage the doors electric functions. Once power has fully been restored to your area, you will need to do the opposite to reconnect the door to the tracks. Simply pull down the roe once again, but this time towards the front of the garage and away from the motor. This forces the springs to reconnect and kicks your garage back into automatic mode. Should you have any problems working these mechanisms, contact your local garage door supply center and speak with a technician. 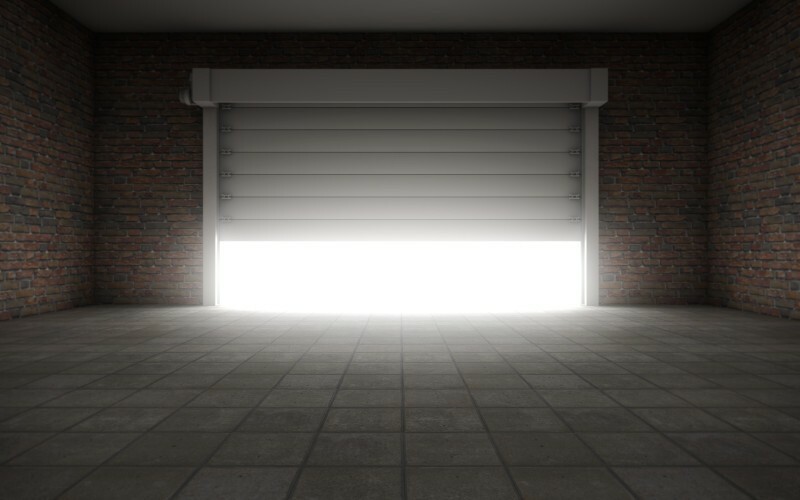 For those of you in the Denver area, Colorado Overhead Door Co. is not only the region’s most qualified store but also the most trusted when it comes to dealing with any and all garage issues. By giving them a call, they can help you discuss other options, such as a backup power supply, to help make your life easier next time your garage loses power. Give Denver’s garage door experts a call today.